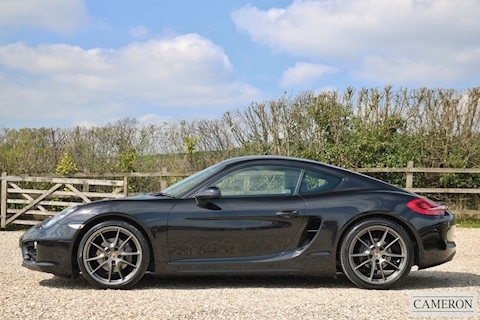 Independent Porsche Specialist based near the world heritage city of Bath in the South West. We offer full main dealer services at competitive rates. Porsche sales, servicing, repairs, restoration & storage. 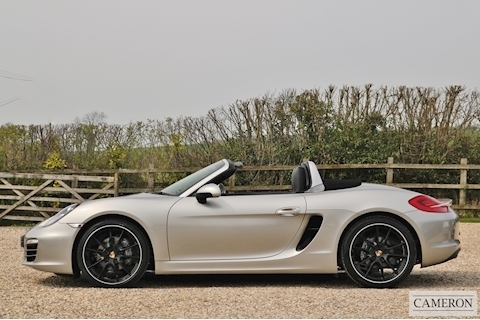 We have an outstanding selection of hand picked quality Porsche for sale, each car carefully prepared to our exacting standards by our factory trained staff. We look after all Porsche cars from the classic models right through to the latest generation 911. We are committed to providing a friendly and professional service for our clients, with the majority of our business being from existing customers and recommendations.